Summer days are here, planned with trips to the beach or lake, so what can you do to stay cool between those trips? 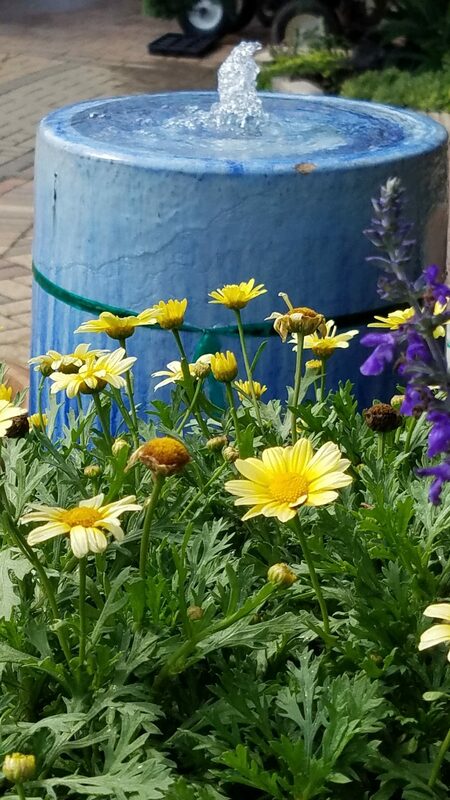 You can visit public gardens with wonderful water features or create your own cool space at home to enjoy. McGovern Centennial Garden is the new public garden that replaced the Houston Garden Center in Hermann Park. 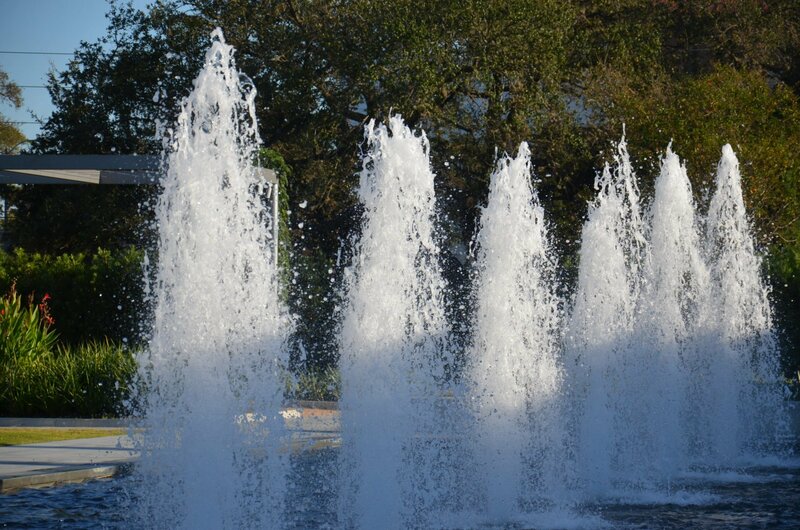 It has the coolest water features in the museum district and is surrounded by beautiful gardens, walking trails and sitting areas. The mount is 30’ feet tall with a spiral, winding path crossing four, cascading waterfalls that get you to the top. Once at the top of the mount, you have a bird’s eye view to see the beautiful architectural design and layout of the eight acre theme garden. Admission is free and open daily except on major holidays. 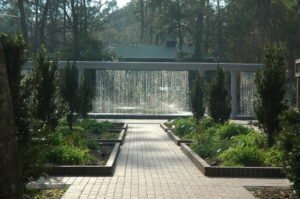 Another public garden to see water features is Mercer Arboretum and Botanic Gardens which resides on Cypress Creek close to Intercontinental Airport. 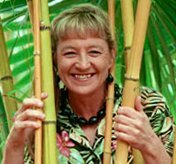 You can visit Thelma’s Garden to see the unique waterwall or walk the path to Storey Lake, sit on a bench and listen for the pileated woodpeckers that live nearby. This 300 acre facility has 5 miles of walking trails, picnic tables and BBQ areas; admission is free and open daily except on major holidays. After all this traveling around town, it will be nice to relax at home with your own private gardens of water! The sound of water is calming and cooling to the spirit, so kick off your shoes and relax. 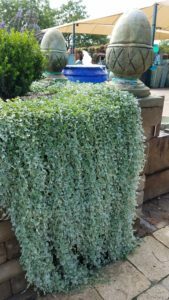 A disappearing fountain has a self-contained water reservoir and requires minimal maintenance. 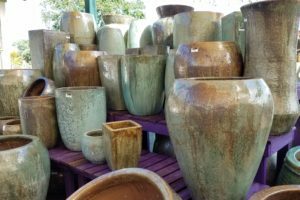 You can have it on the patio with rocks or in the garden surrounded by plants, whichever location best suits your desires. Growing plants around water features can get a little tricky because of the “over splash” that keeps soil constantly moist. In the splash zone, work 50% expanded shale into the soil before planting to loosen up and aerate the soil for both sunny and shady areas. Don’t forget to add organic fertilizer when amending! • Lobelia chinensis – Creeping Perennial Lobelia grows to 4” tall, spreads quickly and flowers until frost. • Penstemon tenuis – Gulf Coast Penstemon is native, will grow in sun or shade/wet or dry with spring, pink flowers. 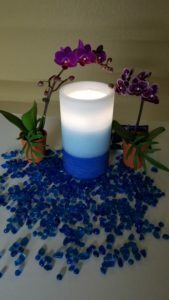 Saving the easiest for last is the indoor water flame called Aqua Flame (Arbor Gate, $60.00 many colors and styles) and looks just like a pillar candle, has an LED light flicker in the middle of bubbling water and there is even a remote to go with it! I think this is such a cool product for the indoors, unpack, fill with water, plug in and voila! Be creative and personalize your own Aquaflame with a theme that is special to you! 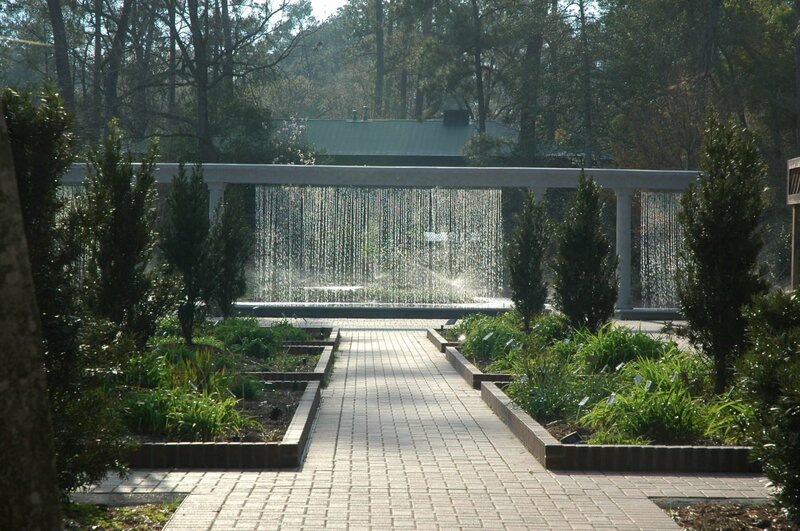 Enjoyed reading your article about water gardens.. Plan on building a water feature at my house sometime soon. Hope to see you soon at Arbor Gate.